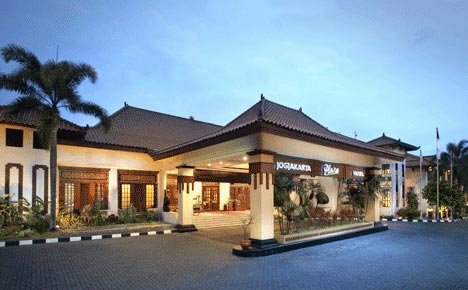 An international hotel in the university zone of Jogyakarta. A mix of Javanese architecture and modern comfort at a short distance from the Sultan's Palace and the famous shopping street Malioboro. 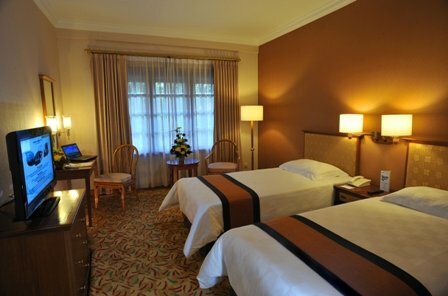 All deluxe rooms we propose are located on the first and second floor and have AC, telephone, TV, Wi-Fi, bathroom, hairdryer, coffee and tea making facilities, minibar, safe and have a view of the garden and fountain. 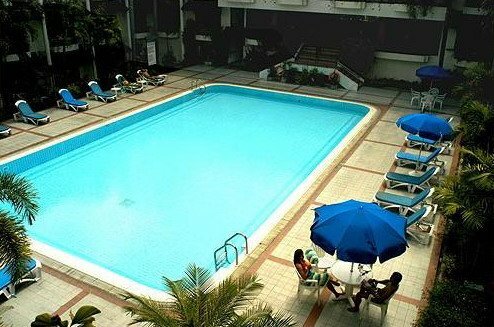 2 restaurants (traditional and Western cuisine, lounge / bar (often live music), swimming pool, garden, business centre, Malioboro drop off service, tour and travel service, car rental, doctor, internet, 24 hour room service, laundry service, shoe shine service and gift shop.